You're driving alone, it's dark, and the highway is deserted. All you can pick up is a single AM radio station. High tech, low budget. 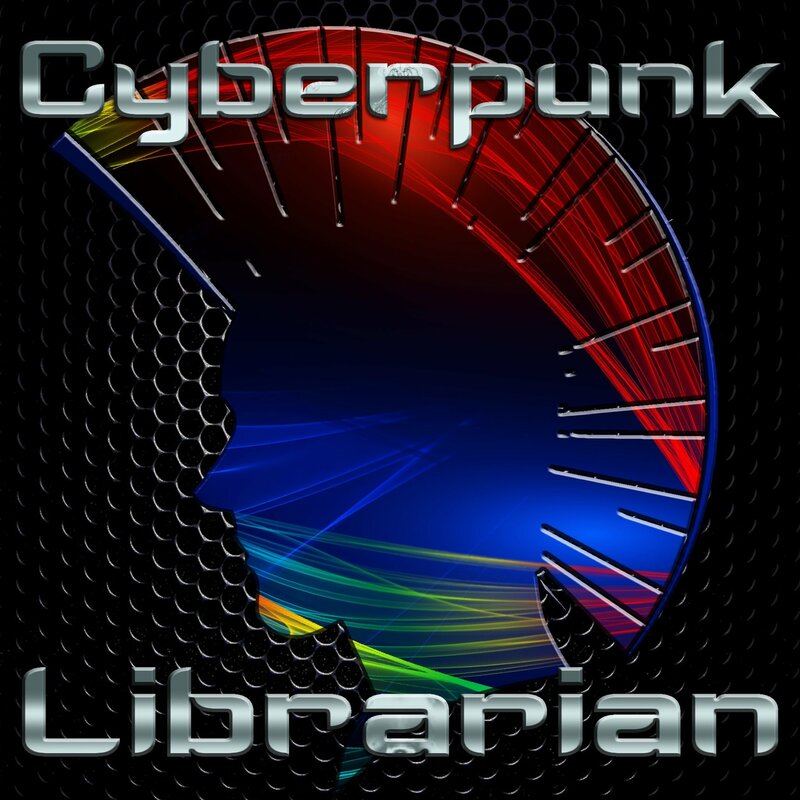 Library technology, FOSS, and cyberpunk. Tales of high adventure in deep space starring Skylar and Jessica! It's pulp sci-fi with a librarian twist. From video games to television to movies and events, Generating X offers insights on the times – the times being from the late 70s to the mid 90s. RSS – Because content should come to you.